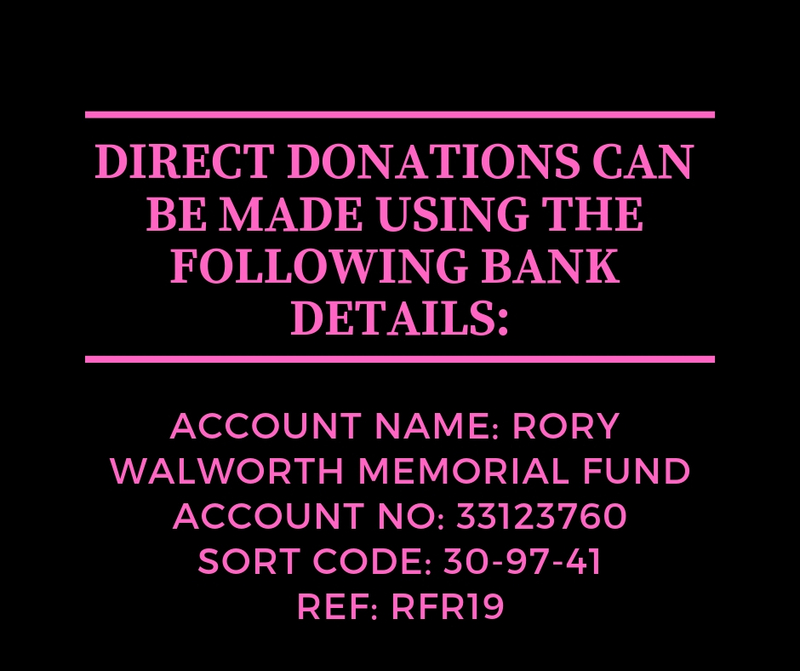 Without a doubt, the most impressive fundraising feat for 2015 has to go to Will Oldham, who ran ‘The Big School Run’ in memory of Rory in June 2015. 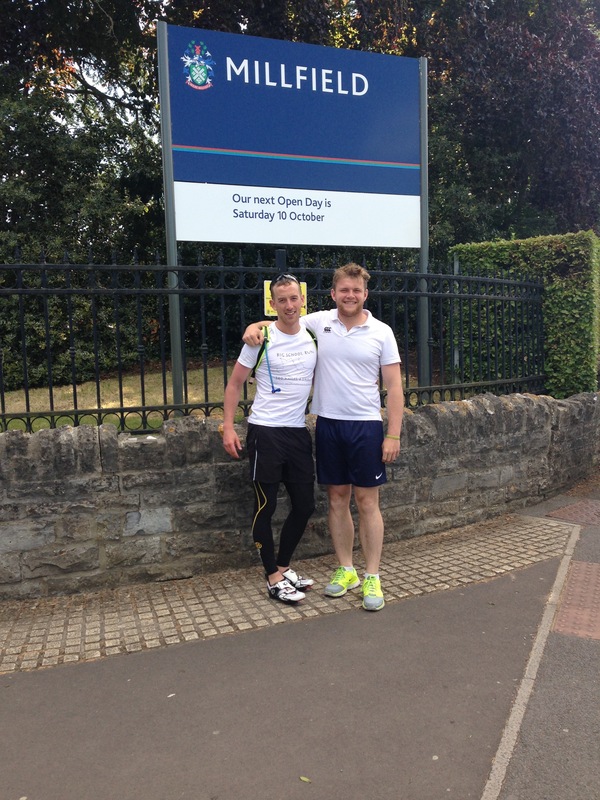 Starting at Marlborough college, and aiming to run over 350 miles in 8 days to all the schools BWS play at rugby, Will didn’t give himself much space for failure. With a knee that was torn to pieces on day 1, Will soldiered through on foot and on bike through each gruelling mile, always with a smile on his face. With the support of his mates, his brother and even some old Bishops rugby boys on the final day, Will reached the finish line at Bishop Wordsworth sports field with his courage intact, and his leg almost intact. Not only did Will’s run make a huge amount of money for Wheels4Life in memory of Rory, it also proved something even more important. 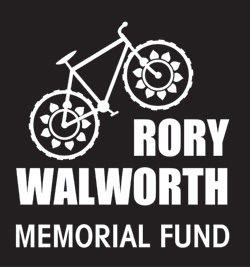 It proved the lengths that Rory’s mates have gone to remember him. The real question is, who’s up next?